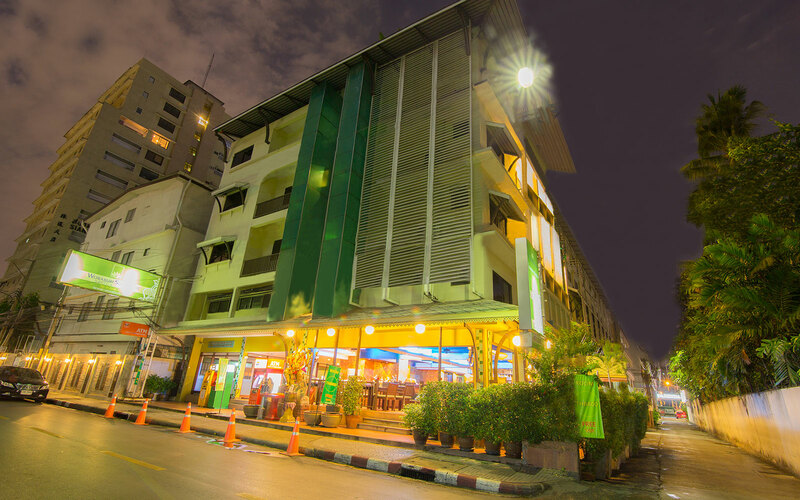 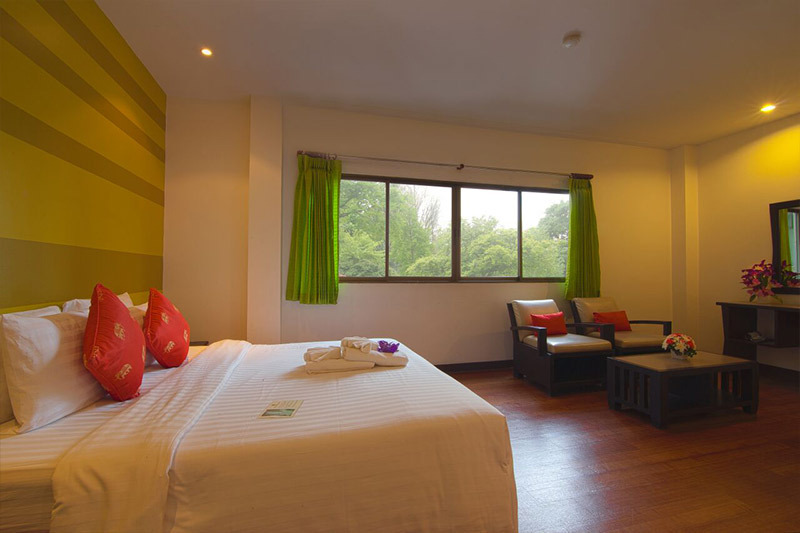 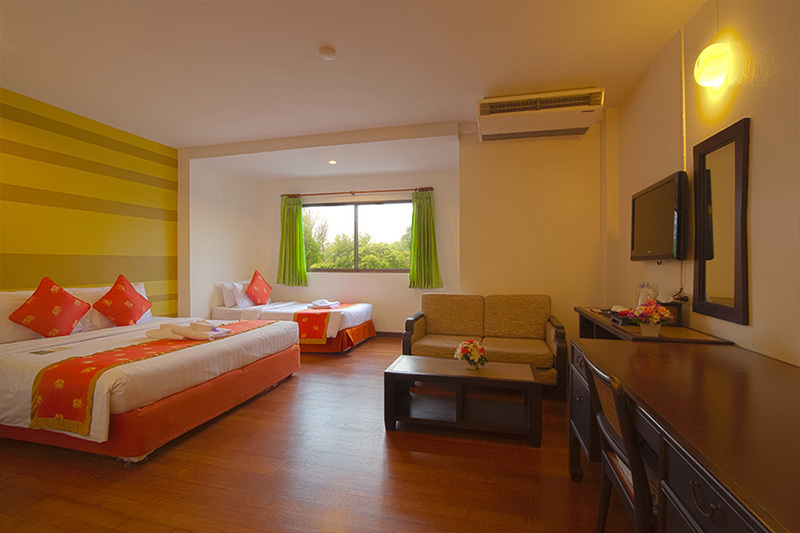 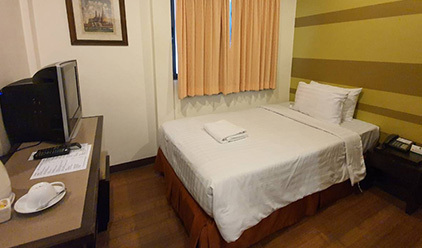 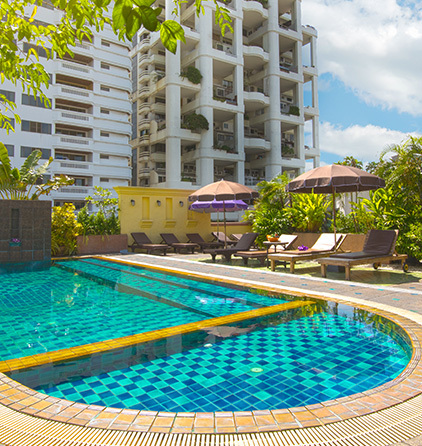 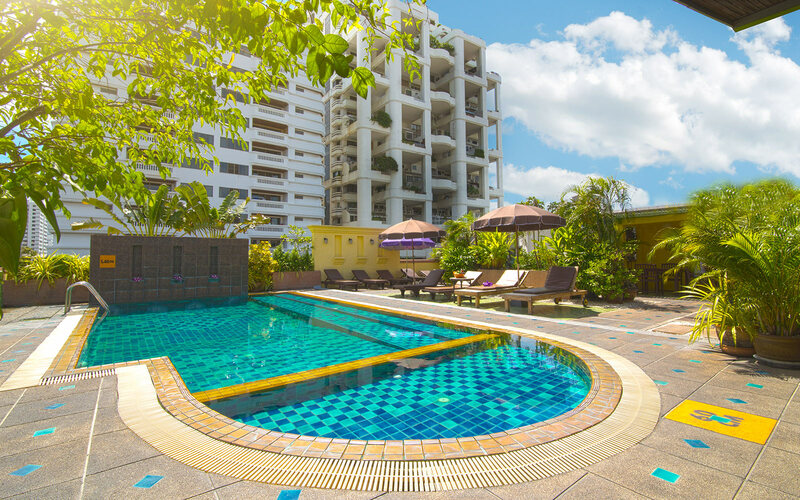 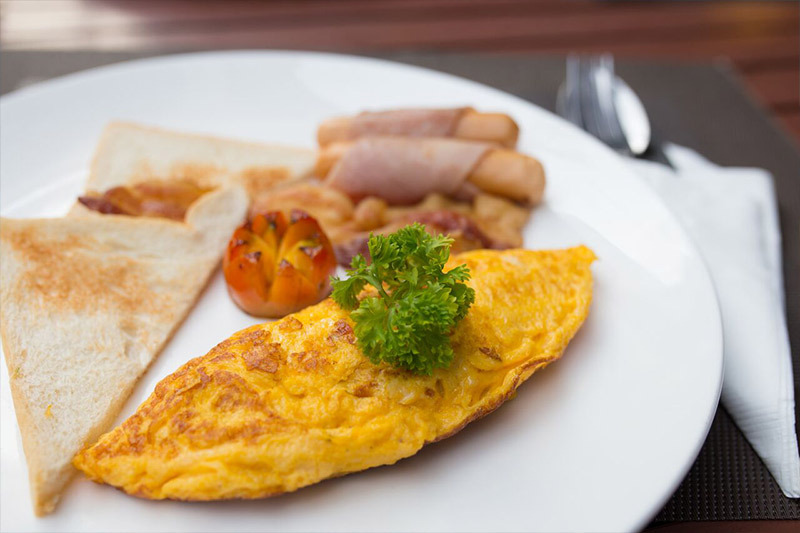 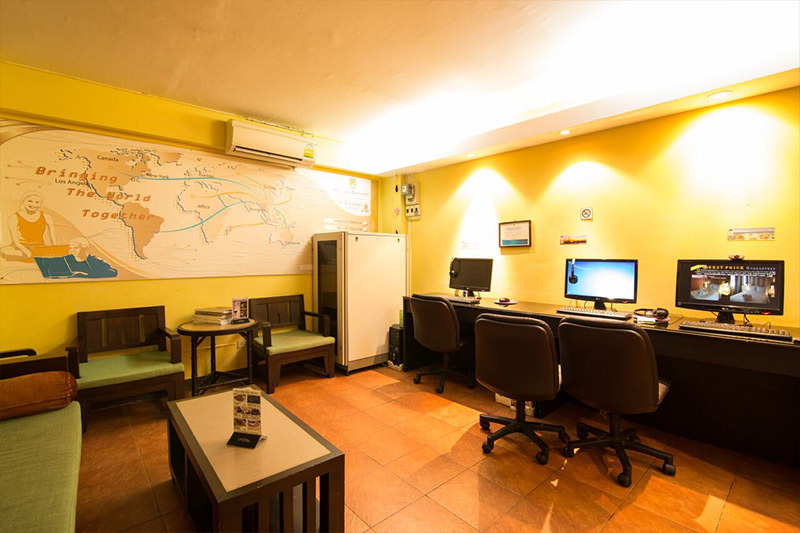 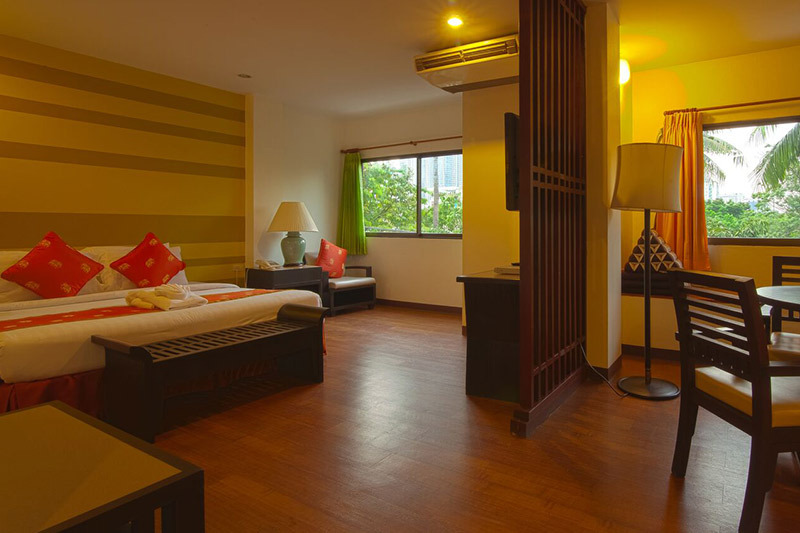 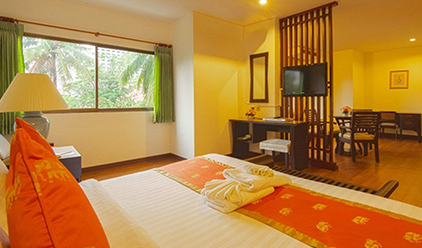 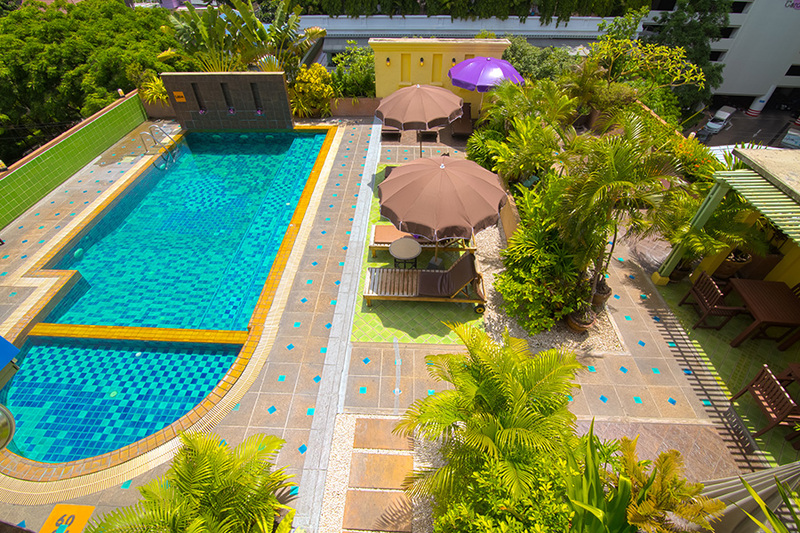 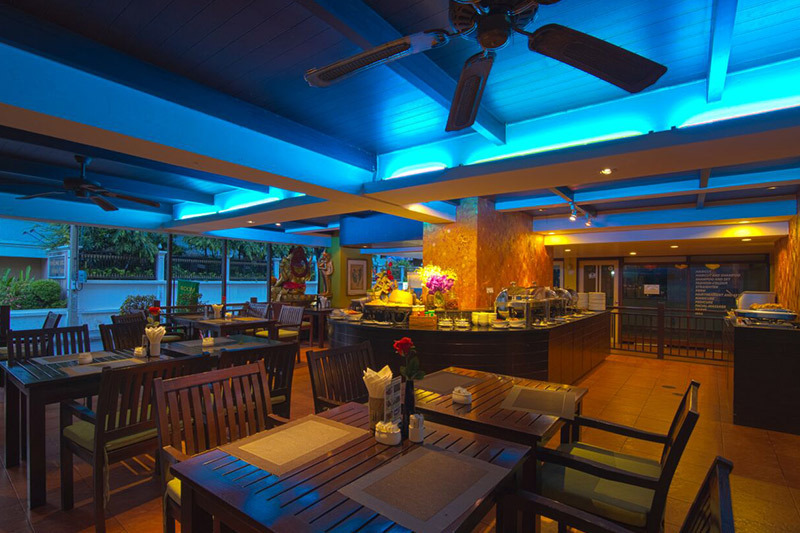 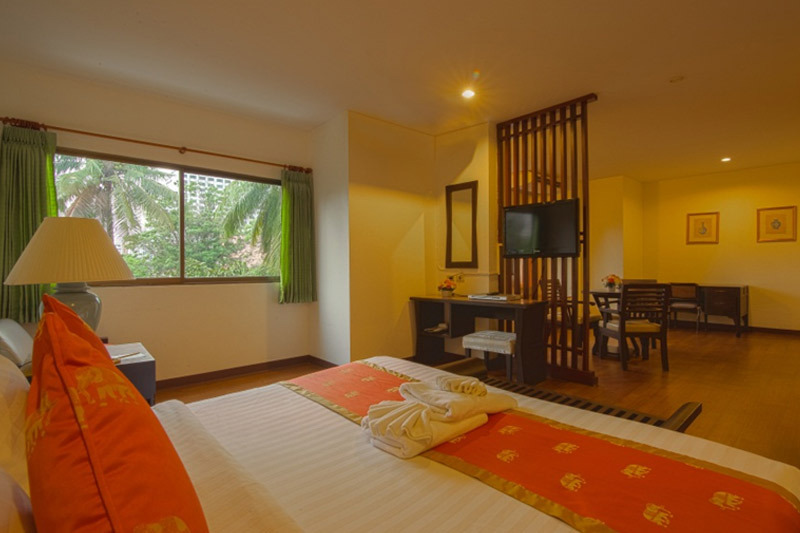 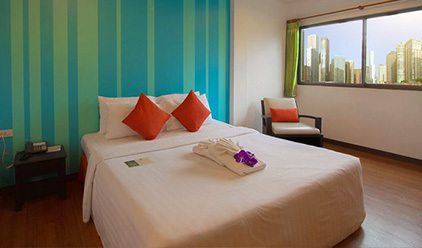 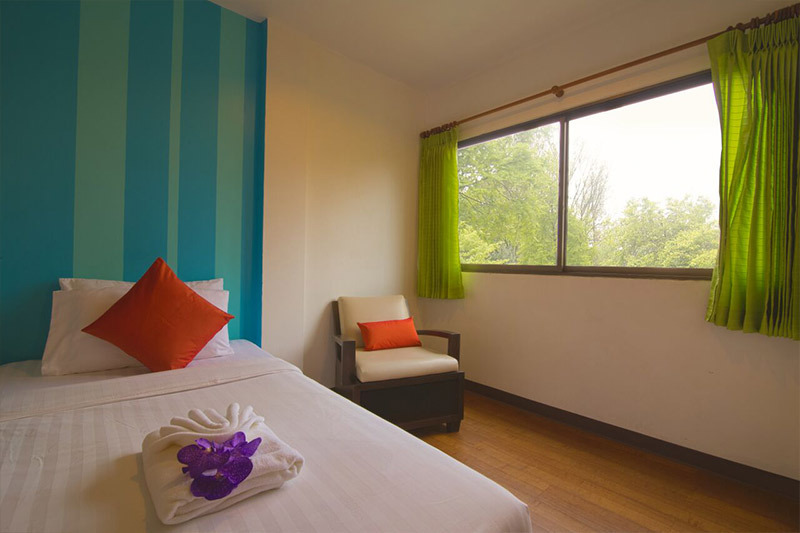 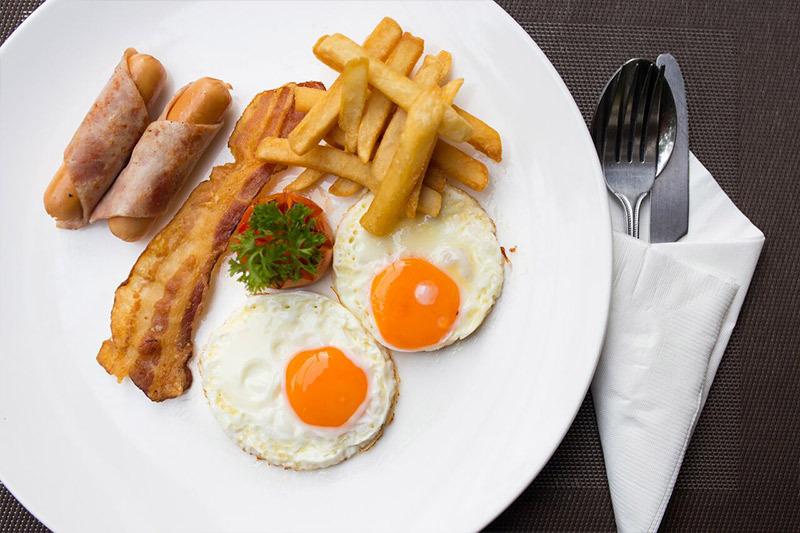 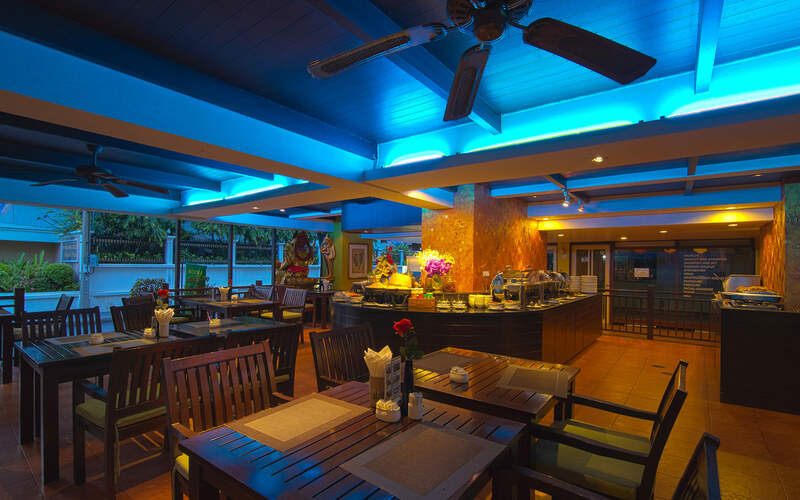 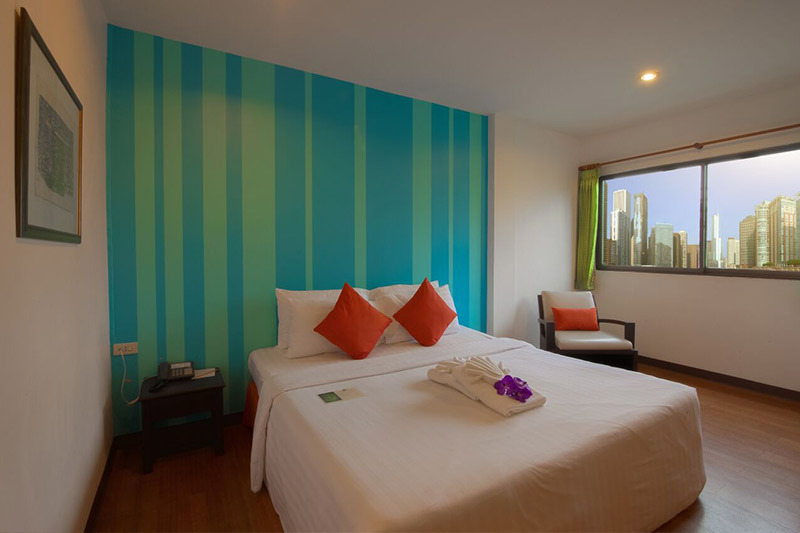 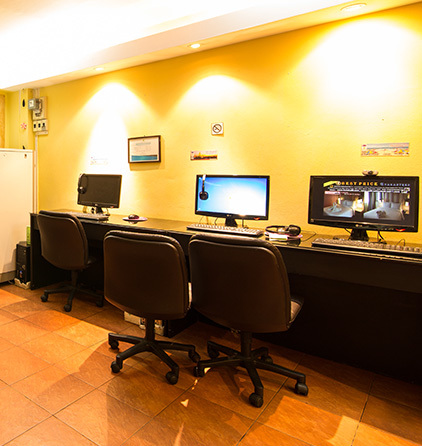 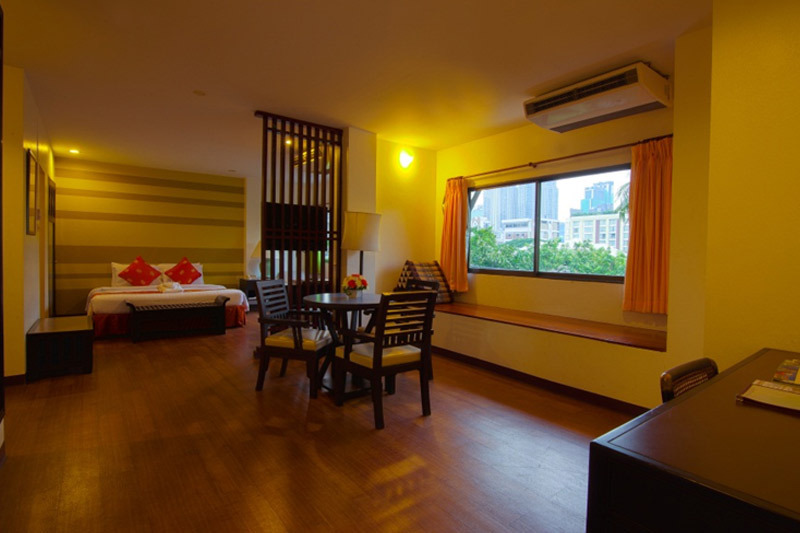 Woraburi Hotel & Resort situated on Sukhumvit Soi 4 in the heart of Bangkok's business entertainment and shopping district. 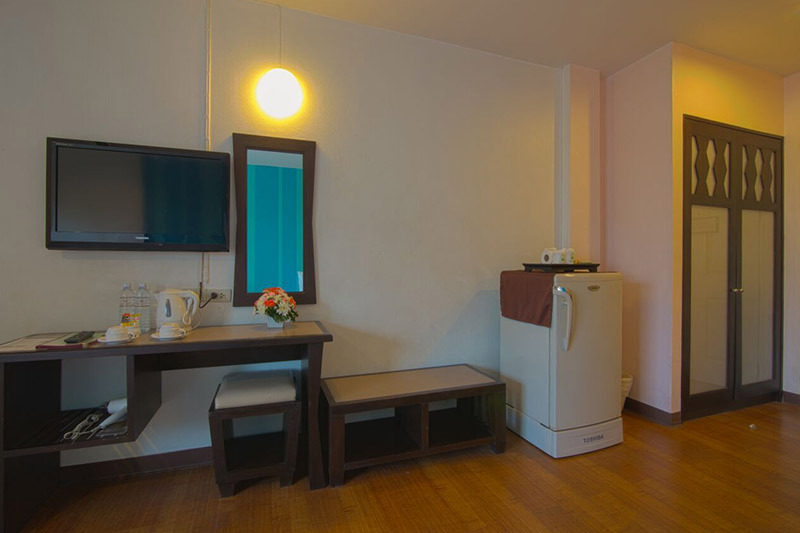 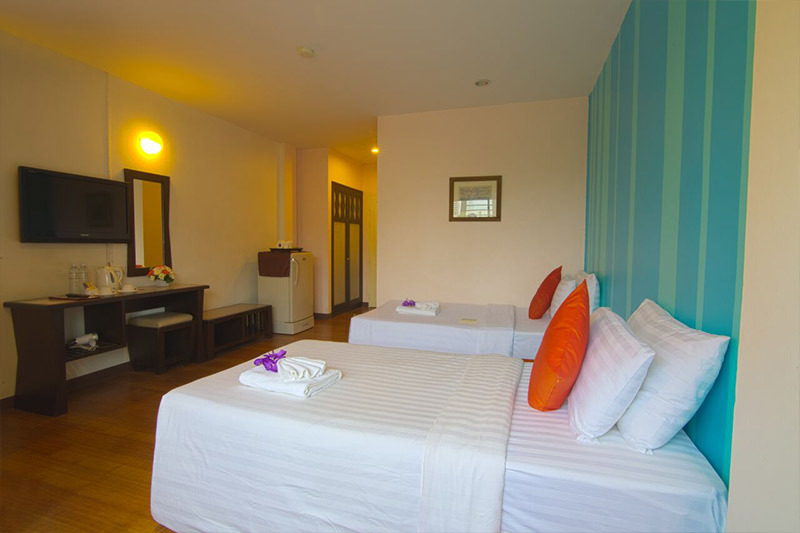 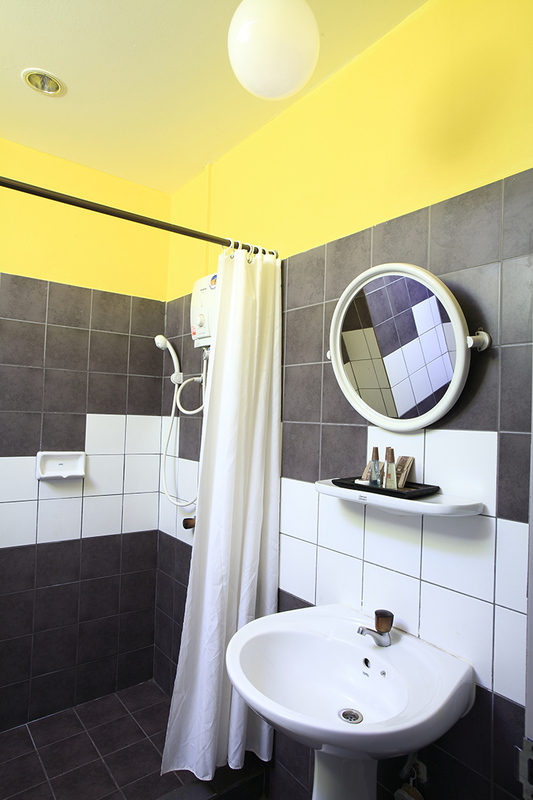 121 comfortable rooms with Air-condition, Refrigerator, Cable TV, Hot water, Safety Box, Laundry Service, Room service close 23.00 PM.and the last order 22.30 PM., Restaurant, Swimming Pool and Bar. 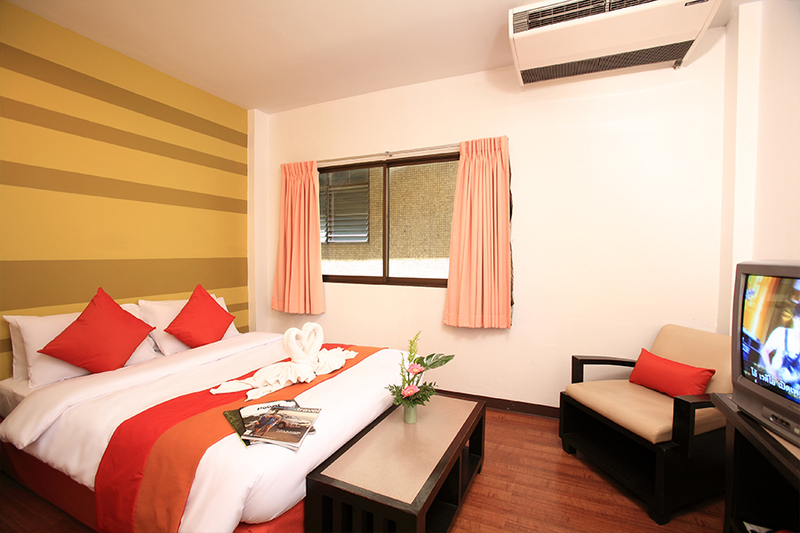 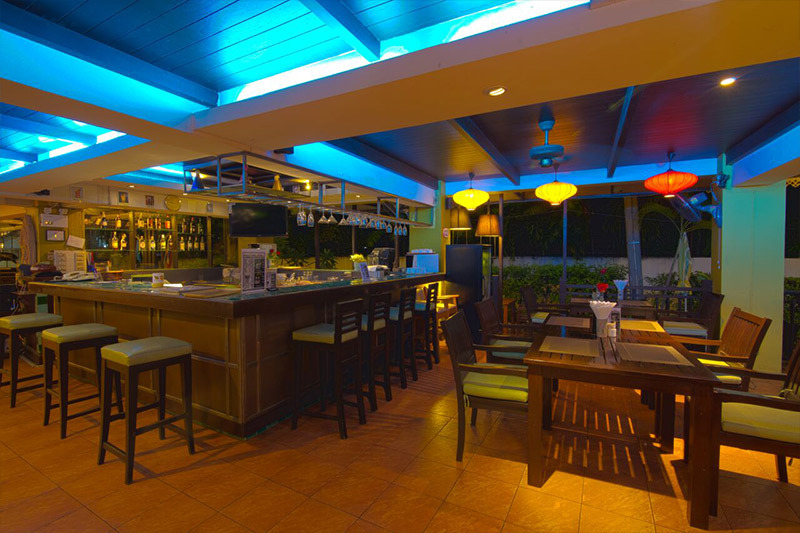 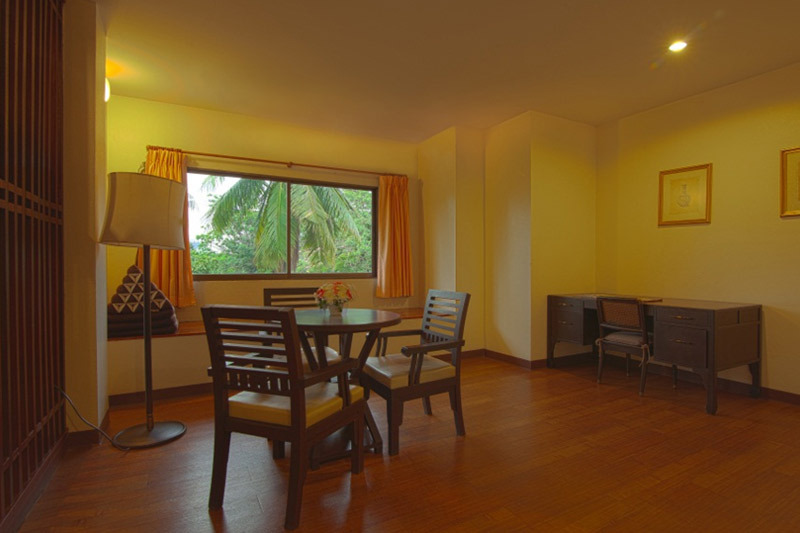 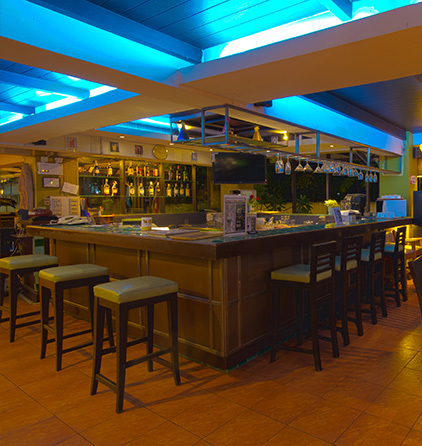 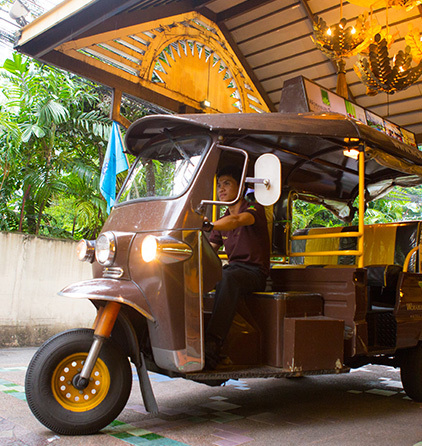 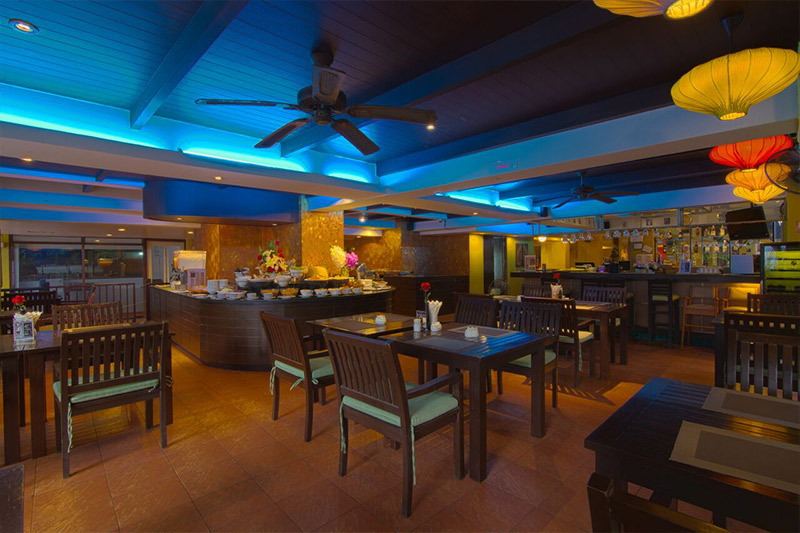 The hotel has an elegant Oriental style open-air lobby offering a warm and welcoming atmosphere.